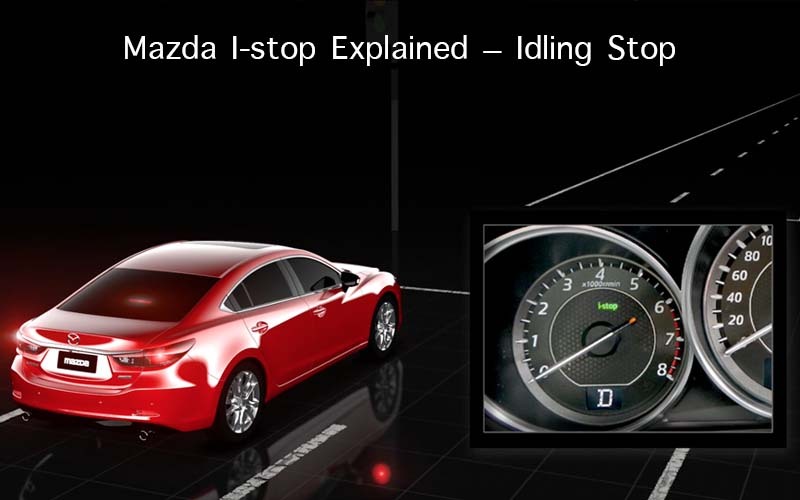 Mazdas i-stop saves fuel by automatically switching off the engine while you’re stopped. When the engine is it an operating temperature and you come to a complete stop, i-stop will automatically switch off the engine. 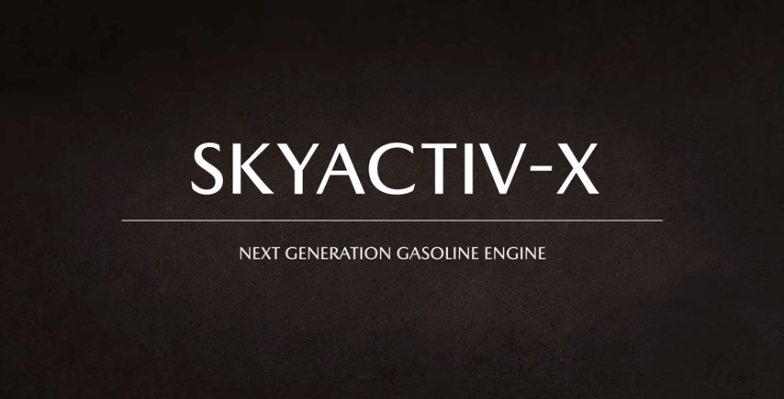 Mazda SKYACTIV-X Next-Generation engine will be the world’s first commercial gasoline engine to use compression ignition. Improving engine efficiency up to 20–30 percent. 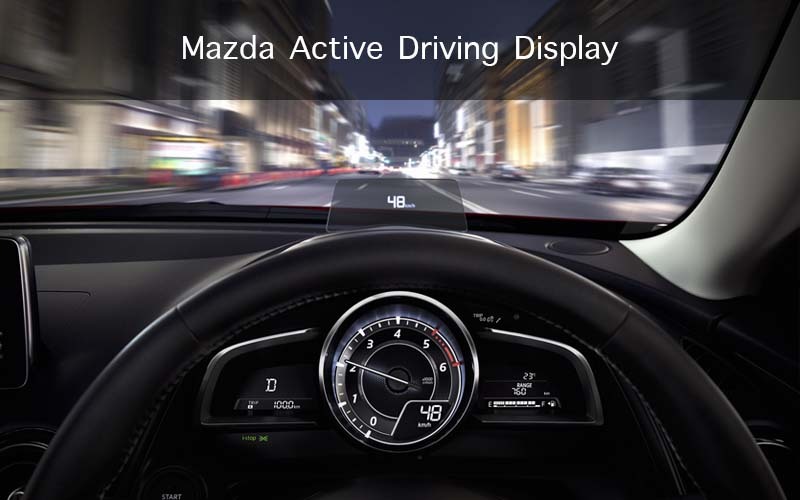 Mazda have a rapidly growing reputation for their safety and technology advancements, and the Active Driving Display or Heads Up Display is a new feature not to be missed. 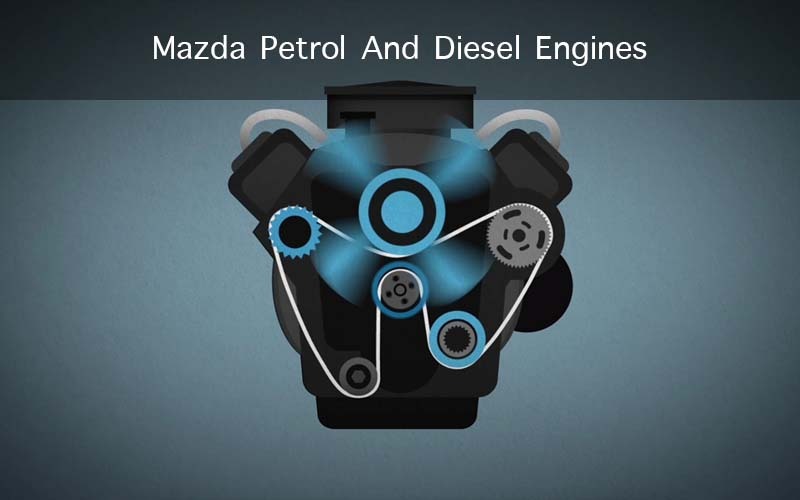 Mazda are class leaders in petrol and diesel engine technology. Offering high performance and torque with reduced emissions and fuel consumption. 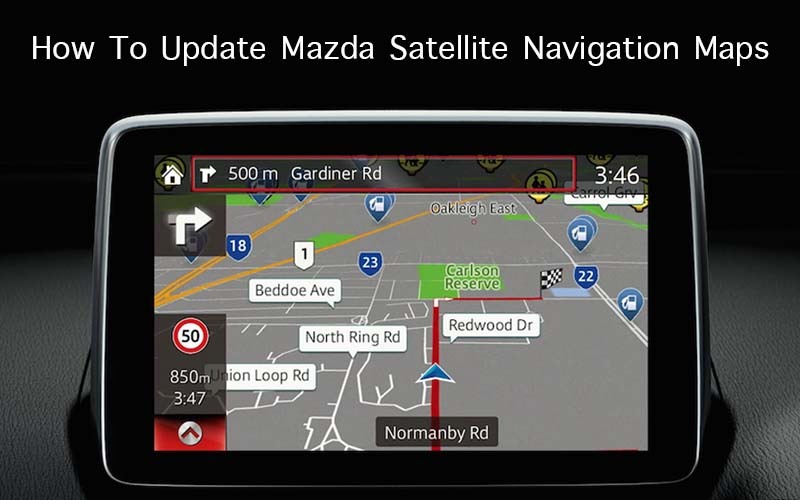 Learn how to update Mazda satellite navigation maps in the MZD Connect infotainment system. Easy step by step tutorial and product information. 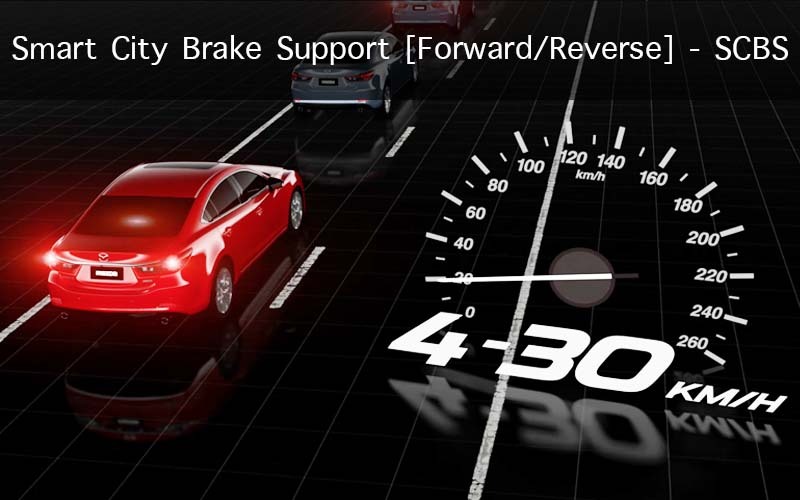 Smart City Brake Support is an intelligent system designed by Mazda to help prevent or reduce the impact and damage to your vehicle during low speed accidents. 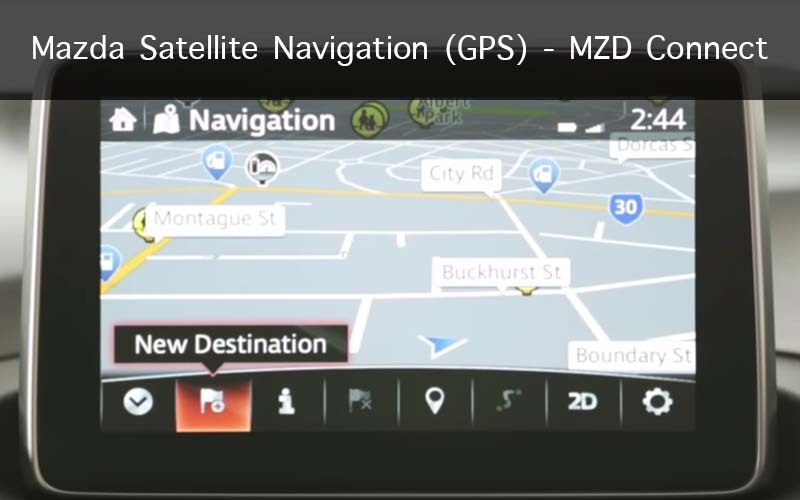 MZD connect features the latest Mazda satellite navigation. To set a destination simply select navigation on the screen or press the NAV button on the commander. 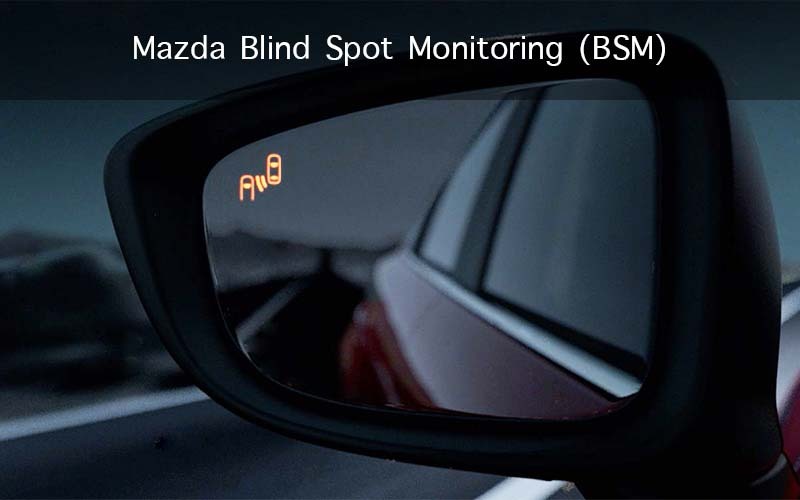 Mazda Blind Spot Monitoring (BSM) system is designed to assist the driver by monitoring the rear blind spots on both sides of the vehicle, in certain situations, such as when changing lanes on roads and freeways. When it comes to car technologies, I can’t help but think of Back To The Future. Unfortunately we’re not quite there, but so far 2015 has offered some pretty cool features. And keyless engine start is definitely one of them. Learn everything there is to know about the latest Mazda products. Educate yourself on every function and feature with in depth tutorials. Join our community and get the answers to your questions. Our advanced Mazda dealer directory helps you find local dealers fast. Search by name, location, distance and more. Get instant directions and contacts to make your shopping easy.